Sun., Feb. 10, 2019, 12:46 p.m.
WASHINGTON – The Senate’s top Democrat is introducing legislation to “hold China accountable” and sanction laboratories and other traffickers who export fentanyl to the United States. Schumer’s legislation – known as the Fentanyl Sanctions Act – would direct U.S. officials to publicly identify foreign opioid traffickers, would deny the traffickers visas in the U.S. and would prohibit them from doing business using American banks. 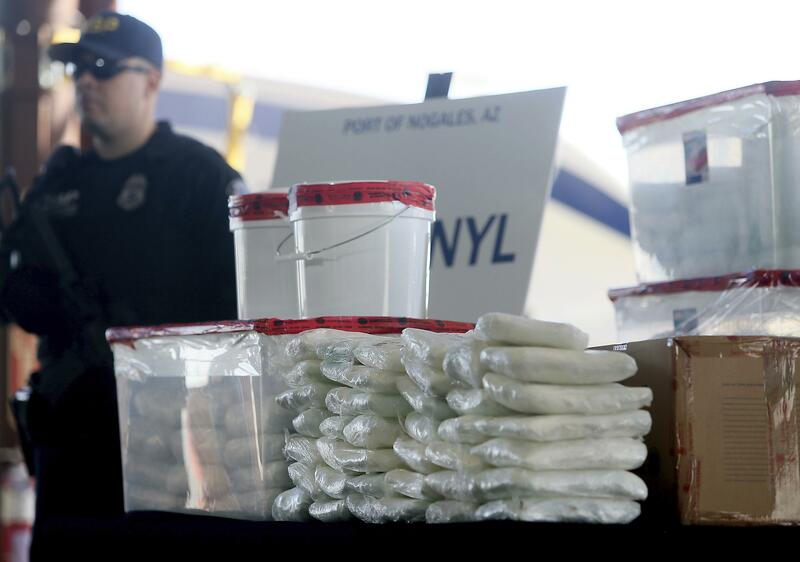 The bill aims to “hold accountable” fentanyl manufacturers in China and other countries that illegally bring drugs to the U.S., Schumer said. It could also be used to target transnational gangs and cartels involved in fentanyl trafficking, as well as banks that help those organizations, he said. “For years, Chinese laboratories have been cooking-up formulas of death and freely exporting lethal fentanyl across New York, and to many other places across America, where it is killing tens-of-thousands of people–and it has to stop,” Schumer said in a statement to the Associated Press. Published: Feb. 10, 2019, 12:46 p.m.